Joseph H.H. 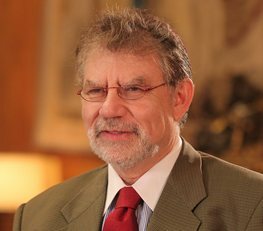 Weiler ist Präsident des Europäischen Hochschulinstituts (EUI). It would be hugely ironic if the prospect of Membership in the Union ended up providing an incentive for an ethos of political disintegration. In seeking separation Scotland would be betraying the very ideals of solidarity and human integration for which Europe stands.